Sorry, we were unable to add your tickets. If there are less than 4 people in your group, you may be seated with another party. Don't worry, you do not need dining reservations if you have Premier Seats! You may arrive an hour prior to the performance and have dinner at your seat prior to or during the concert. From your first grade crush to your college boyfriend, we’ve all felt the pangs of unrequited love. 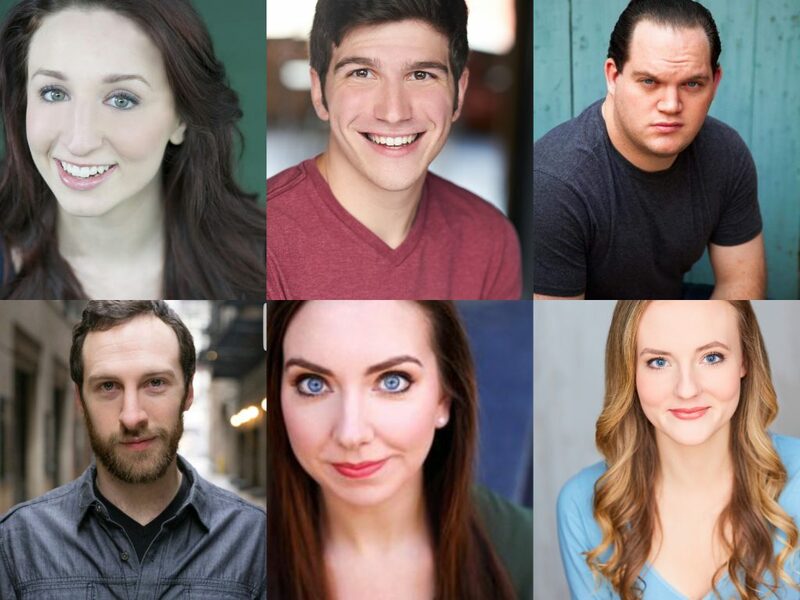 Join us on this hilarious and heartbreaking journey of one sided love stories, featuring some of Chicago theatre’s biggest voices. 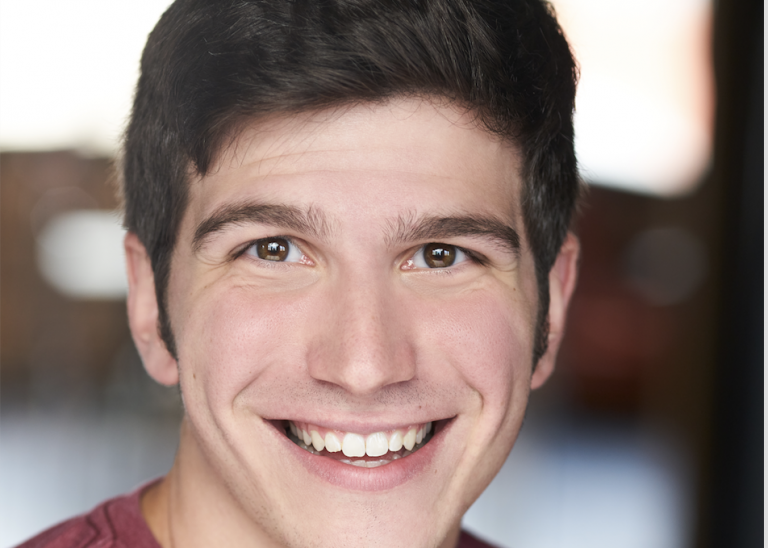 Nicky Mendesohn is an Arlington Heights native thrilled to be making his Hey Nonny debut! Nicky’s Chicago credits include; Flies! The Musical! and It’s Only a Play(Pride Films and Plays) as well as Tony n’ Tina’s Wedding (Chicago Theatre Works). Regionally Nicky had performed with Timberlake Playhouse, The Round Barn Theatre, Priscilla Beach Theatre, and Cedar Point. Nicky is a 2017 graduate of Western Michigan University’s BFA Music Theatre program. Lauren Paris – Chicago actor Alexis J. Rogers once described Lauren as a “glam goof,” and that pretty much sums it up. Lauren Paris is a Seattle native whose credits include Percy in THE SPITFIRE GRILL and THINGS TO RUIN (Refuge Theatre Project), Yitzhak in HEDWIG AND THE ANGRY INCH (Haven Theatre), Mary Magdalene in JESUS CHRIST SUPERSTAR, Diva in PRISCILLA QUEEN OF THE DESERT (Pride Films and Plays), working with Sarah Ruhl on her MELANCHOLY: A CHAMBER MUSICAL (Frances, Piven Theatre Company), GODSPELL (Theatre at the Center), INTO THE WOODS (The Hypocrites), and the first Chicago productions of RENT (American Theatre Company, directed by David Cromer) and SPRING AWAKENING (Griffin Theatre Company). Credits also include Porchlight Music Theatre, Underscore Theatre and Emerald City Theatre. Frequent and passionate cabaret performer with headlining credits in Chicago, Seattle and Boston. Proud Loyola Chicago graduate. www.LaurenParis.net. 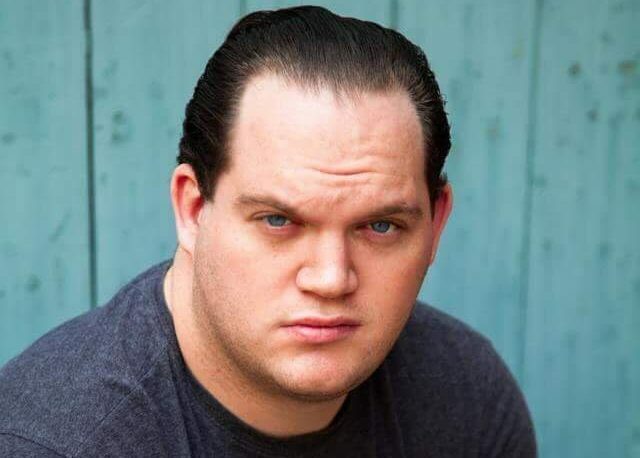 Kevin Pollack is a working actor/singer from Chicago. Past favorite credits include playing Joe Cocker in Black Ensemble Theatre’s Jeff Nominated Men of Soul and Roger Ebert in BET’s The Black/White Love Play: The Story of Chaz and Roger Ebert. 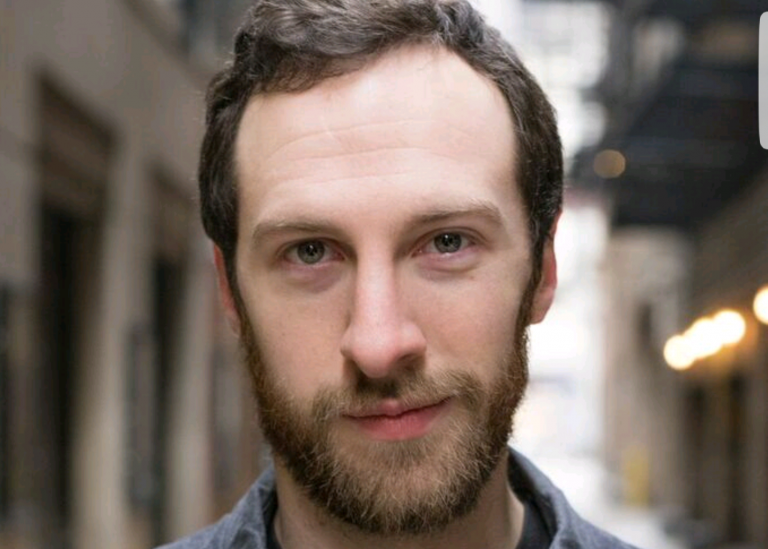 Throughout the year you can catch him as Joliet Jake in The Blooze Brothers! 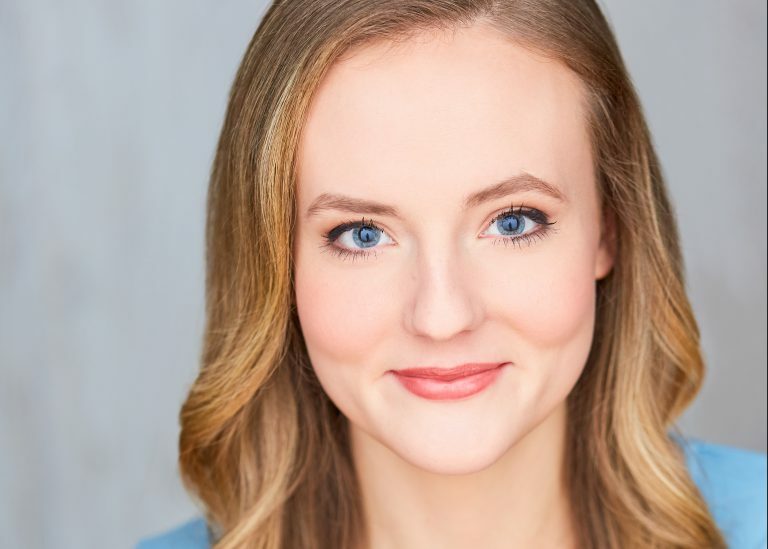 Maya Rowe just finished a blissful summer and fall season at Rocky Mountain Repertory Theatre in Colorado playing Sibella in Gentleman’s Guide to Love and Murder, Grace in Annie, Rhetta Cupp in the Chicago favorite Pumpboys and Dinettes, and ensemble in the ever-exciting Full Monty. She is excited to be back in Chicago (as a graduate this time around) and to be swan-diving into the Chicago theatre scene with some of her favorite people. 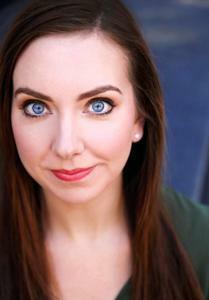 Carly Stocking is an Arlington Heights native and received her BFA in Acting from Illinois Wesleyan University. She recently returned to Chicago after spending five years in New York City producing, directing, and performing in over a dozen cabaret shows. Theatre credits include: Cinderella in Cinderella, Miep Gies in The Diary of Anne Frank, and Helen in the West Coast Premier of Bob (B Street Theatre), Open For Me (Voices Theatre), As You Like It (Milburn Stone), and The Shades (Jefferson). 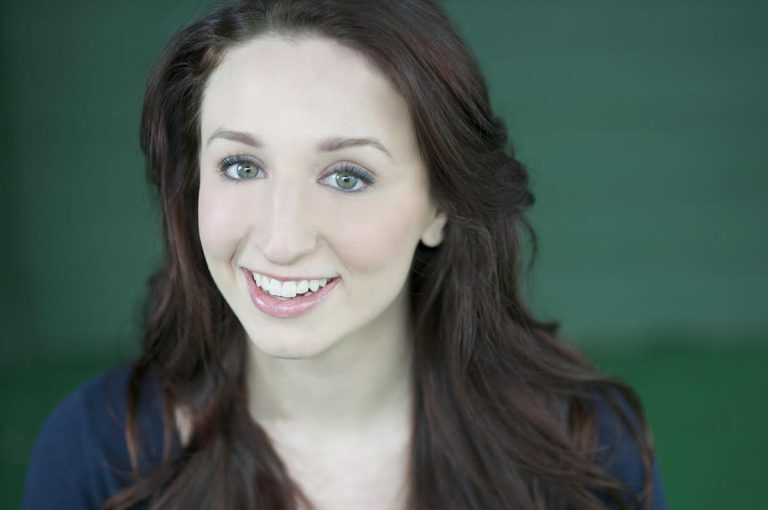 Carly is currently a director for Setting the Stage in Arlington Heights.